Come and join our light hearted quiz night from 8.30pm. 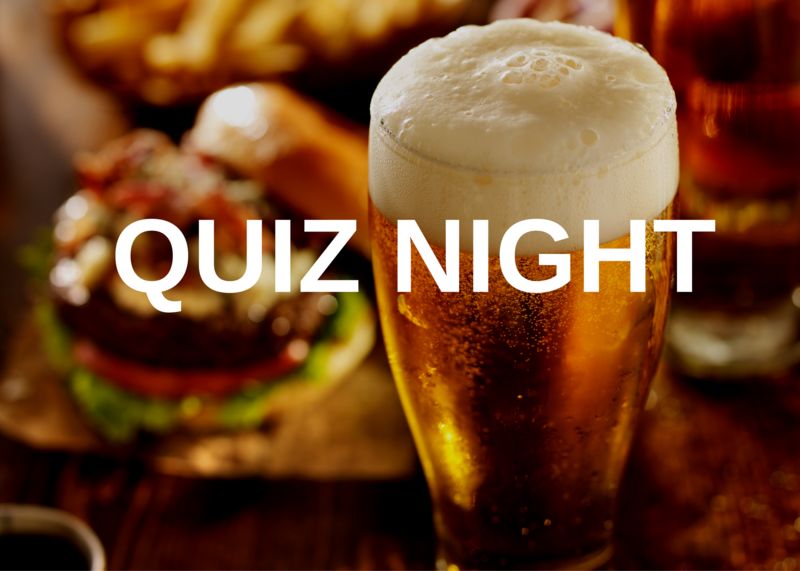 We have cash and bottle prizes to be won, plus you can enjoy a ‘Quizzers supper’ beforehand for just £5.00 pp (please book ahead) and enjoy a main course from our special quizzers menu (three options, one being vegetarian). If you would like to eat before the quiz, simply book a table on 01392 881254 and let us know you would like to take part in the quiz too.